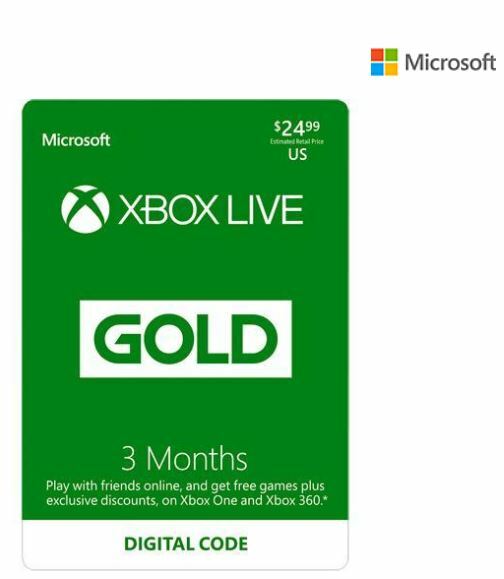 Right now when you buy a Xbox LIVE 3 Month Gold Membership US (Digital Code) you get one free! That’s 6 months for $24.99! Just click Get the Code and the offer will be added to your cart.